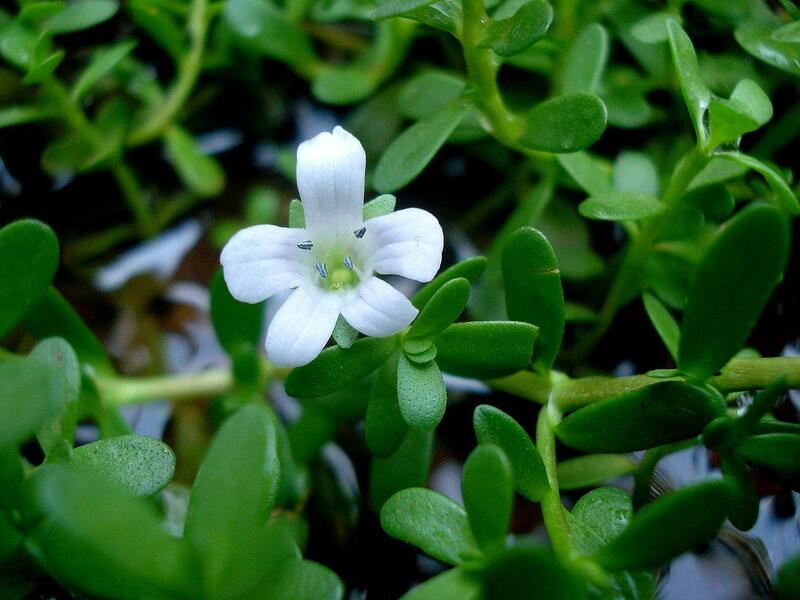 A medicinal plant, Bacopa monnieri. Paul Torrence takes us to the molecular level. Having plants and animals go extinct around us is not just sad, it creates issues for the remaining creatures on the planet. Chemistry professor Paul Torrence studies the ways in which we derive the materials for many effective medicines from nature. And when the plants go extinct, the materials disappear. Torrence reports on the trend in his book Molecules of Nature: Biodiversity, the Sixth Mass Extinction, and the Future of Medicine. He visits Southern Oregon University for a lecture on Thursday (April 19th). We get a preview in the studio. Robert Preston, David Ledger, and Susan Libonati speak up for the plant. 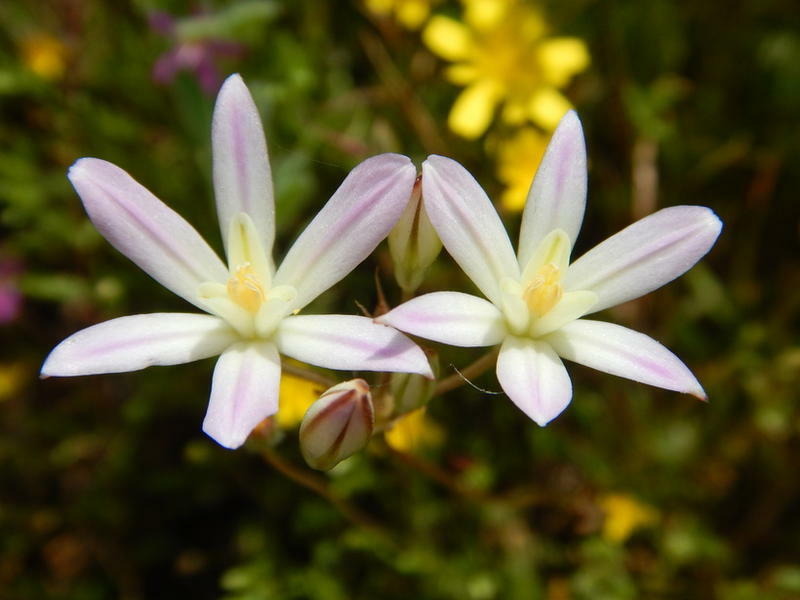 Maybe "Brodiaea matsonii" does not roll off the tongue easily (BROH-dee-uh mat-SOHN-ee-eye), but it's a significant flower. And it only grows in one place in the entire world: Redding. The city recently approved the building of subdivision that may take out some of the plant's habitat, and the California Native Plant Society would like more study before anything drastic happens. Mary Anne Cooper and Tom Sharp talk ranching and birds. 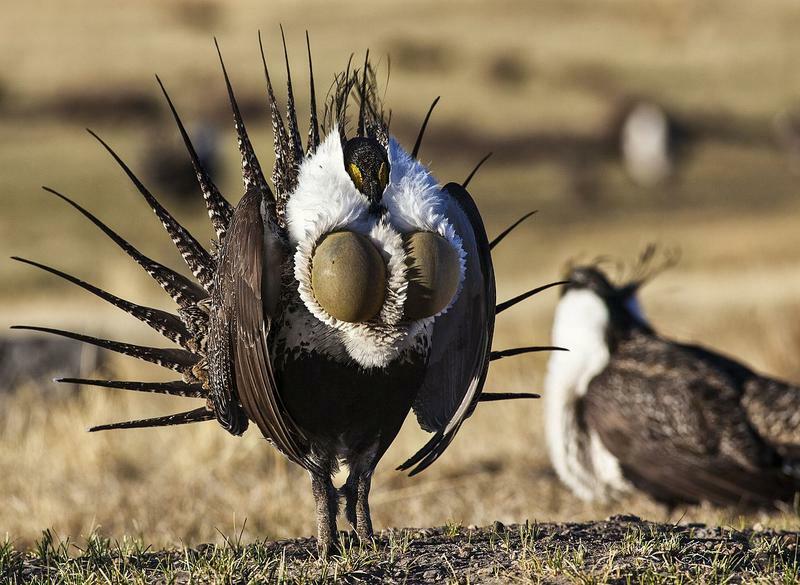 It's called the "prairie chicken," but nobody really intends to eat a sage grouse. The bird is a focus of controversy in Oregon's high desert, with conservation groups seeking greater protection for it and resource-use groups trying to reduce regulations. The latter category includes the Oregon Farm Bureau. Mary Ann Cooper from the Bureau visits. Tom Sharp is a rancher and the chair of the Oregon Cattlemen's Association's Endangered Species Committee. They join us with the farmer/rancher perspective on the sage grouse, prior to a federal deadline for comment on December 1. 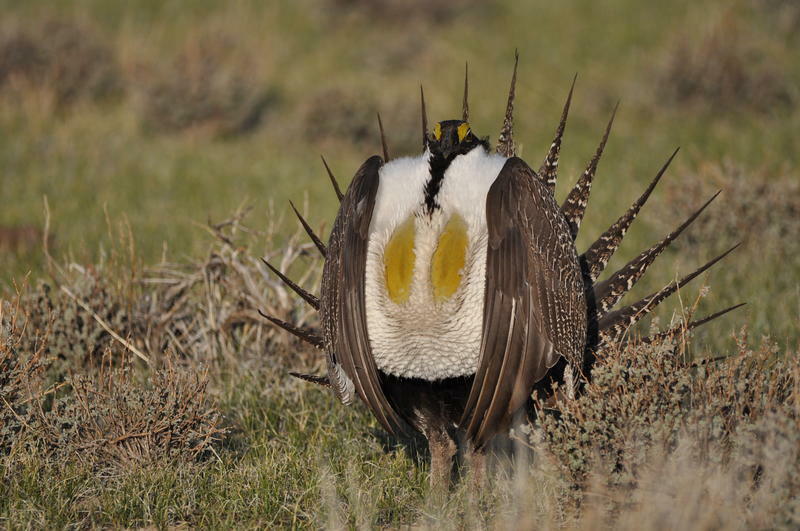 Dan Morse details the sage grouse efforts so far. It turns out small birds can lead to large and heated debates. Think spotted owl, marbled murrelet, and sage grouse. The grouse, the so-called "prairie chicken," is a candidate for federal protection, but the feds declined to put it on the Endangered Species list. And now the Trump administration wants to make sure grouse protection does not get in the way of economic activity in the West. A deadline for comment on federal plans comes on December 1. The Oregon Natural Desert Association is making sure the Interior Department hears plenty of comment. ONDA's conservation director, Dan Morse, visits.